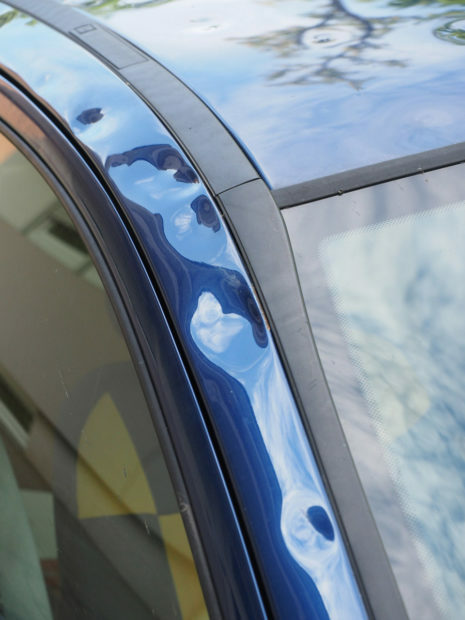 Metro Dent is the trusted resource for paintless dent removal in Carrollton, Texas. We are the best at what we do because we bring a unique set of attributes to the table. First and foremost, we have over 25 years of experience in the auto dent repair business, and there is no substitute for this type of seasoning. Of course, things change over the years, and you have to adapt along the way. We have always stayed a step ahead as technology within our industry has advanced, and this is something that sets us apart from many others. This historic city offers residents a very high quality of life. The business environment is exceptional, and there are many prominent employers within the city limits, including Halliburton, Thomson Reuters, Securus Technologies, and AER Manufacturing. It is a very special place, and we greatly value the relationships that we have established with locals. If you are in the King Arthur Boulevard/North Josie Lane area, Hebron, the Muscogee Trail/Hopi Drive section, or any other part of Carrollton, Texas a mobile dent repair resource you can rely on will always be at your fingertips. When we use the phrase “at your fingertips,” we are speaking quite literally. 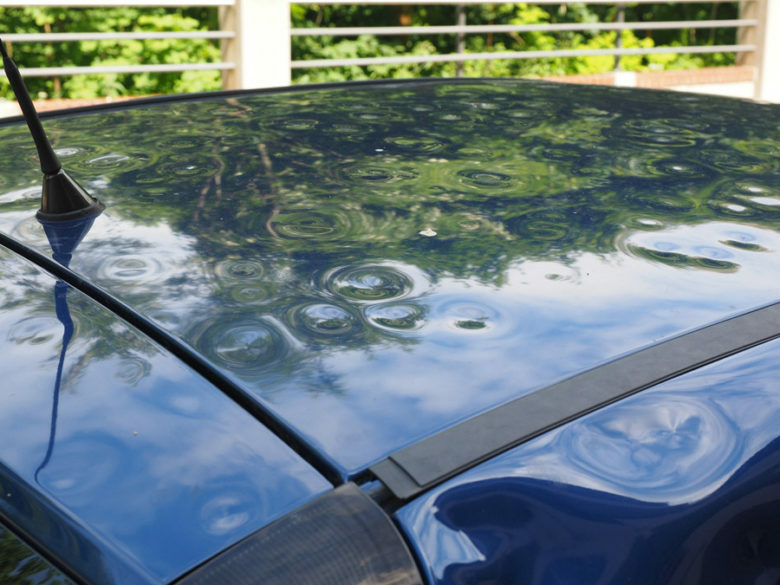 If you need us to complete a hail damage repair or any other type of paintless dent removal assignment, you don’t have to leave your seat. We offer pick up service all over town, and we are also more than willing to deliver your vehicle to your home or workplace after we have completed the job. Plus, we operate a full-service body shop, so you can rely on us for complete collision restoration services and auto painting. In addition to the pickup and drop-off service, we have rental cars on site, and our Carrollton, Texas auto dent repair and hail repair specialists will communicate with your insurance company for you directly. We will even pay the deductible under certain circumstances, and that is a deal that will be pretty hard to find anywhere else. The outstanding customer service starts from the first moment that you reach out to us, and it continues until the job is done to your satisfaction. If you would like to discuss any of the services that we offer with one of our Carrollton, Texas car dent repair specialists, we can be reached by phone at 214-735-8365 or 877-916-4245. You can alternately click this link if you would like to send us a message electronically.